The demographic shift in the UK is raising questions about care during old age. For many people, life in an assisted-care facility is becoming less and less likely. Some of the deciding arguments against a nursing home include relinquishing your independence and the need to leave your own familiar environment. However, the issue of humane and respectful care while simultaneously maintaining independence is of concern not only to the elderly. People with limited mobility also face this issue and rely on assistance. With Carephones by TeleAlarm and the accompanying telecare system, physically disabled people are given the choice to stay in their familiar environment and still maintain their independence. The TA74 family – now GSM-enabled and with many more new functions. The TA74 family – equipped with the latest technology – for a carefree everyday life and maximum efficiency in an emergency. The TeleAlarm Carephone TA72 offers various innovations helping you to configure your device simply, efficiently and economically. The Carephone 62 is an appealing option, due to its special technical functions, flexible operation and elegant design. With the Tx Transmitter, it is possible to activate alarms such as emergency calls with the push of a button and to send them to the corresponding Carephone, where they are passed on to the 24-hour control centre. The S37 Pendant Transmitter offers you the reassurance and security that, throughout your home, you can always be in connection with the 24-hour control centre. 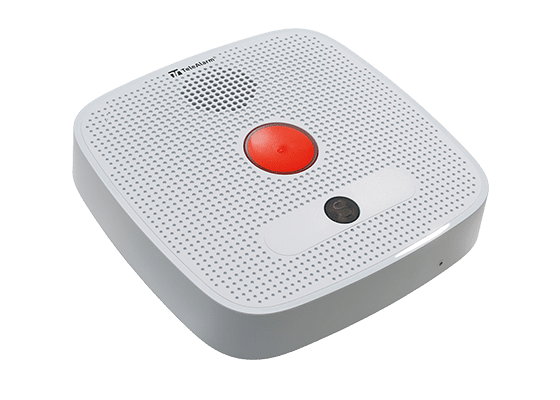 The TA70 Audio Extender is a remote loudspeaker and microphone for improved voice transmission to the alarm-receiving centre with a Carephone. The Pendant Transmitter S35 makes it possible to request help quickly and easily. 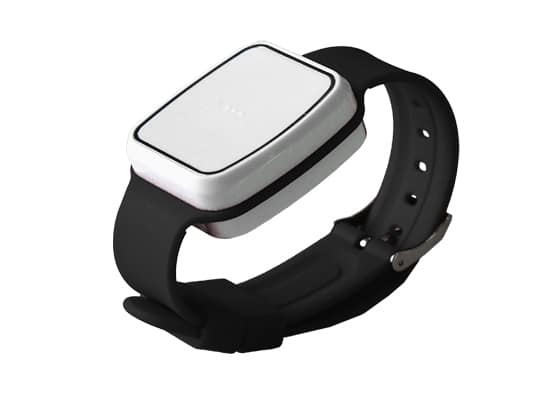 The Fall Detector is equipped with a help call button, allowing automatic alarm activation in the event of a severe fall, and can be a life-saver in the event of subsequent immobility. A smoke detector works as an early warning system. 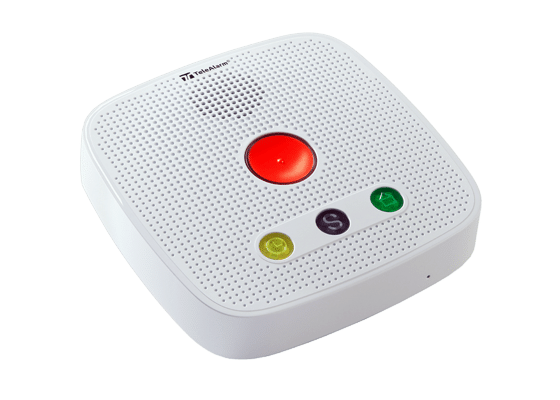 It sounds an alarm as soon as smoke is detected in the home, triggering the Carephone to pass a call to the 24-hour control centre. 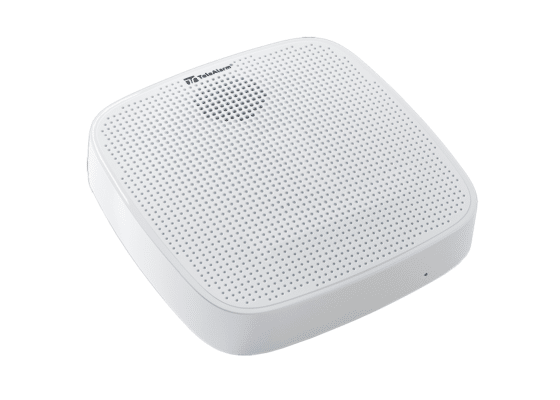 The motion detector is a passive infra-red detector which can monitor a room and can pass on alarms in combination with the Carephone. With this contact detector, windows and doors can be monitored so that they can check areas of your home at all times to protect you from break-ins. 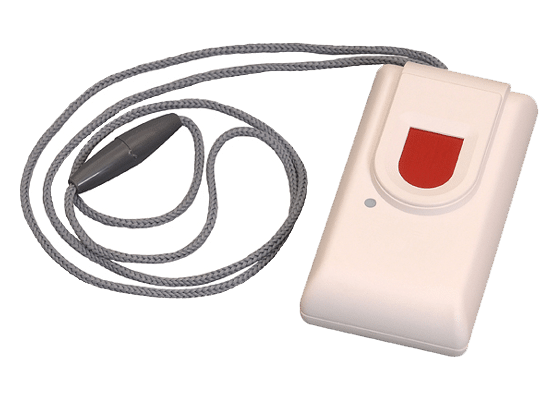 The temperature detector reacts if a temperature increase in the environment is detected and provides aid before major heat becomes a problem for the elderly, people with health problems or small children. A detector reacts as soon as carbon monoxide is detected in the air and a certain threshold value is exceeded. It should be installed in every room with a boiler or gas fire. This gas detector detects the presence of gases such as methane and propane, and also activates an alarm when a level 20% below the explosion threshold is reached, so that a quick reaction is possible. TeleAlarm Carephones provide people with the opportunity to stay in their own homes but still be able to call for help if necessary. This means there’s no need for to leave a familiar environment, instead maintaining independence in one’s own home. With TeleAlarm systems, those who live alone, in particular, can lead independent daily lives and therefore not rely on other people’s help. As a result, they can maintain social contacts and their ability to receive visitors is not limited to visiting hours. This makes it possible to achieve an appropriate quality of life which contributes to the wellbeing of our customers. Moreover, the use of the Carephone, as opposed to accommodation in a care facility, also represents a significant financial saving. The decision to have a TeleAlarm Carephone therefore has several benefits compared to residential care homes or nursing facilities. By using a TeleAlarm Carephone, a physically disabled person can lessen the workload of their relatives or carers. Concern and worry about response in an emergency is considerably reduced. As a result, family members gain better quality of life; because the Carephone ensures rapid help, direct proximity to their relative is no longer required and greater flexibility becomes possible. This means that it is possible to take trips with special hired staff and without taking precautionary measures. It also ensures that the family member has assistance from competent and qualified specialised personnel when using the Carephone in an emergency situation, even at home, if this is necessary. This technology also allows care that is independent of home care, which considerably reduces the workload of family members.